Here we take a look at the new national scheme to help people living with dementia and those who care for them. West Yorkshire Police have adopted a national scheme to help people living with dementia and the carers who support them. This new initiative is also being introduced by other nationwide agencies. 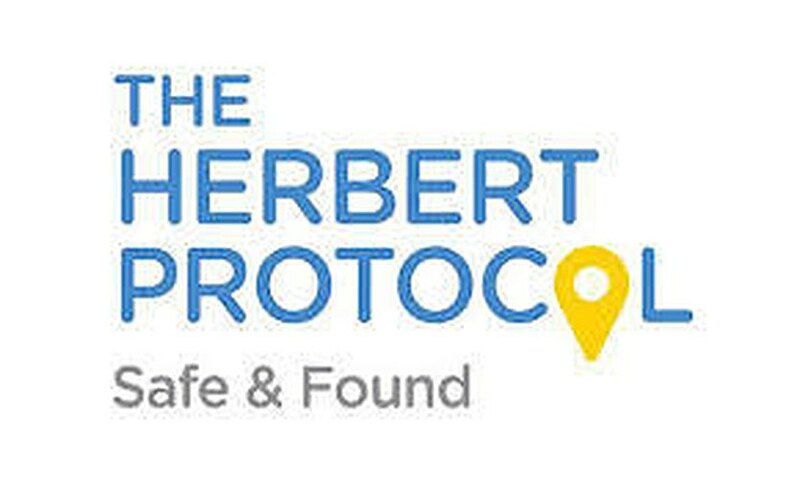 So why is it called The Herbert Protocol? 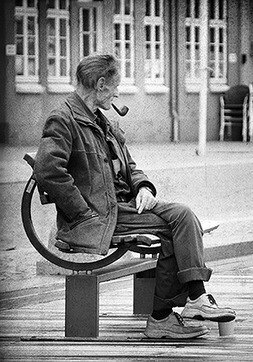 The Herbert Protocol is named after George Herbert, a War veteran of the Normandy landings, who had dementia and sadly died while he was 'missing' on his way to his childhood home. It is a scheme which encourages the family, friends and carers of a loved one with dementia to complete a form and provide useful and vitally important information in the event their relative goes missing. The form contains essential contact information, medication needs, background history, locations the person was last seen and a photograph. It is important the form is filled in as soon as possible because should the person go missing, valuable time is then not wasted completing these details. Once done, it should be sent or handed to the police for their safekeeping. Should your loved one disappear, the scheme is designed to assist the police gain access to essential information promptly, without having to question relatives or carers who may already be upset and not able to quickly recall details under the stress of the situation. Age UK Calderdale and Kirklees are leading the way and adopting this protocol in all their companionship centres.